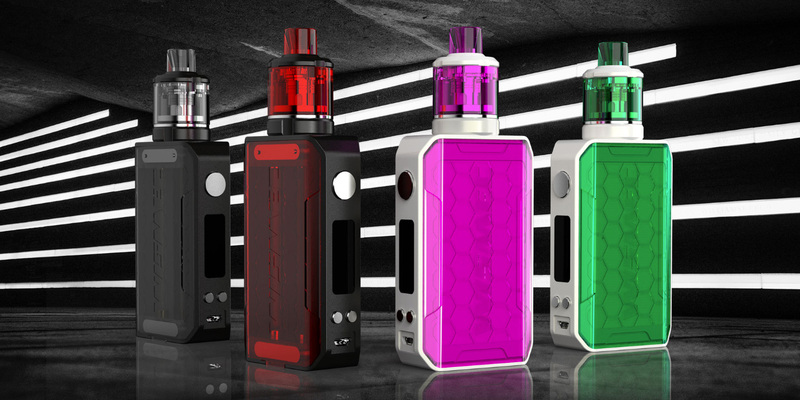 Wismec has released the Sinuous V200 Kit. 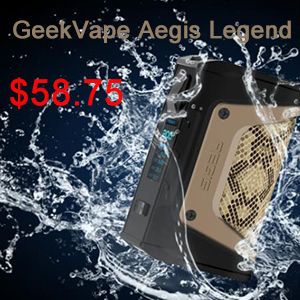 It consists of a lightweight 200-watt plastic box mod and an Amor NSE tank with the option to install a “cigarette” blow. 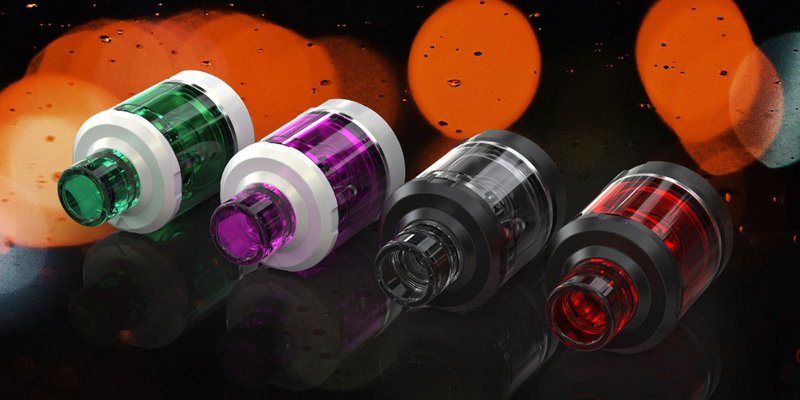 On January 3, Wismec introduced the Sinuous V200 Kit on Instagram . The choice offered four colors, two of which involved very atypical colors. 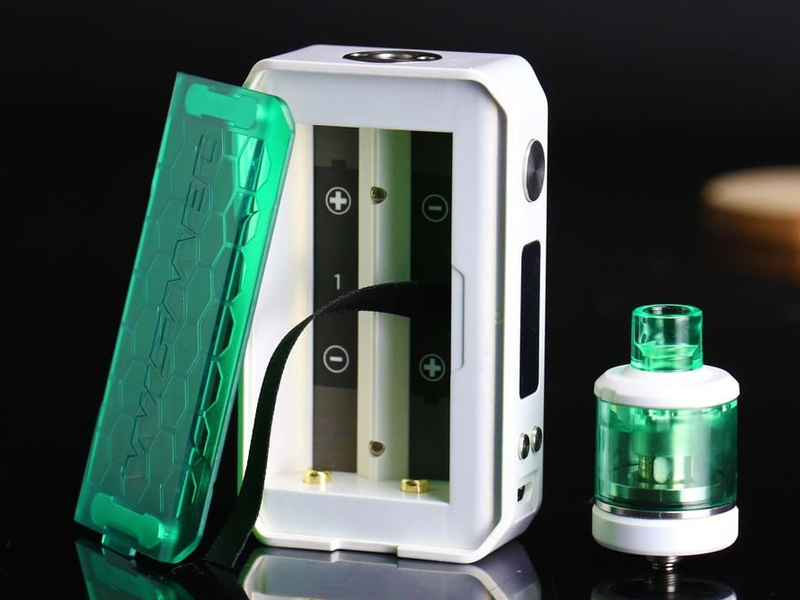 The boxmod was given a rectangular silhouette with cut corners, a kind of elongated octagon. Lightweight body made of plastic. The ends complemented the panels with “honeycomb” textures, one of them received the role of a removable battery cover. A standard set was placed on the front side – a round fire button, a simple display, two control keys and a USB port. 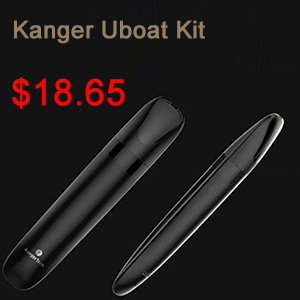 The device requires a pair of 18650 batteries for operation; when charging via USB, the current should not exceed 2A. 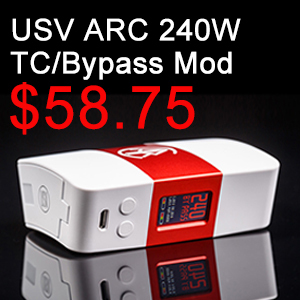 Output power reaches a value of 200 watts, you can also work in temperature mode. 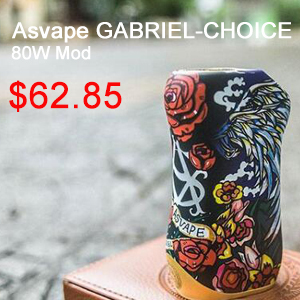 The minimum resistance is 0.05 ohms. 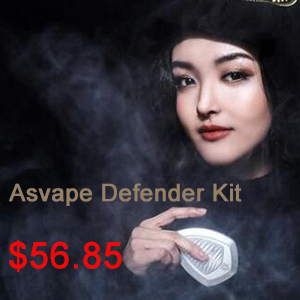 The Amor NSE tank, familiar from the previous sets, is completed with two types of replaceable evaporators for 0.27 and 1.3 Ohms, for free and “cigarette” puffs. 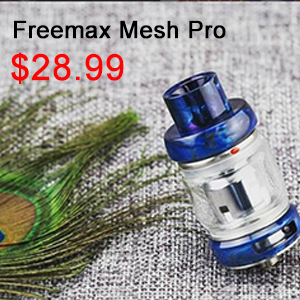 Adjust the airflow to your taste allows the ring on the base of the device. The flask holds 3 or 2 ml, the opening for refueling is hidden under the shifting topkep. The package includes two evaporators, USB-cable repair kit and instructions.